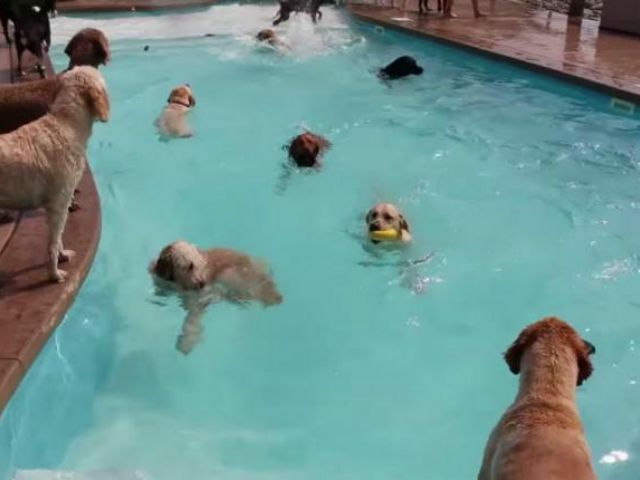 MAYBEE, Mich., July 30 (UPI) — A Michigan doggie daycare that bills itself as “cage free” is going viral with a video of a pooch pool party in a bone-shaped pool. The Lucky Puppy doggie daycare in Maybee shared a video on YouTube showing more than a dozen of the facility’s guests swimming, playing and lounging by a 20-foot-by-40-foot in-ground pool shaped like a bone. 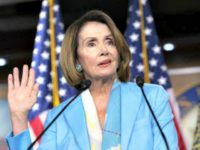 “Unlike most daycares and overnight facilities your loved one will never see the inside of a cage while they stay with us,” the website says.